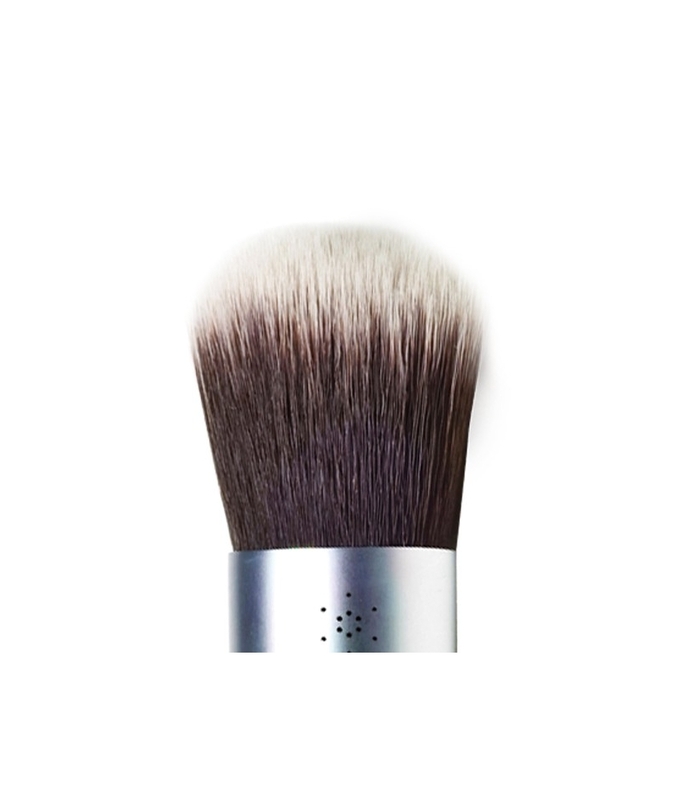 The mini version of our famous classic Kabuki, this brush is small, compact, and super soft. Ideal for travelling or carrying in your handbag. 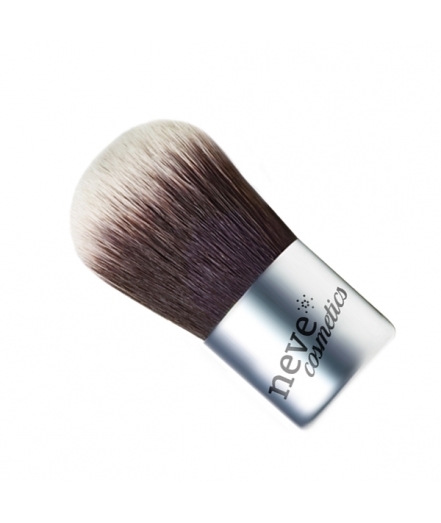 Perfect for applying mineral powders to even the most difficult to reach areas like the hollow of the eyes and the sides of the nose. 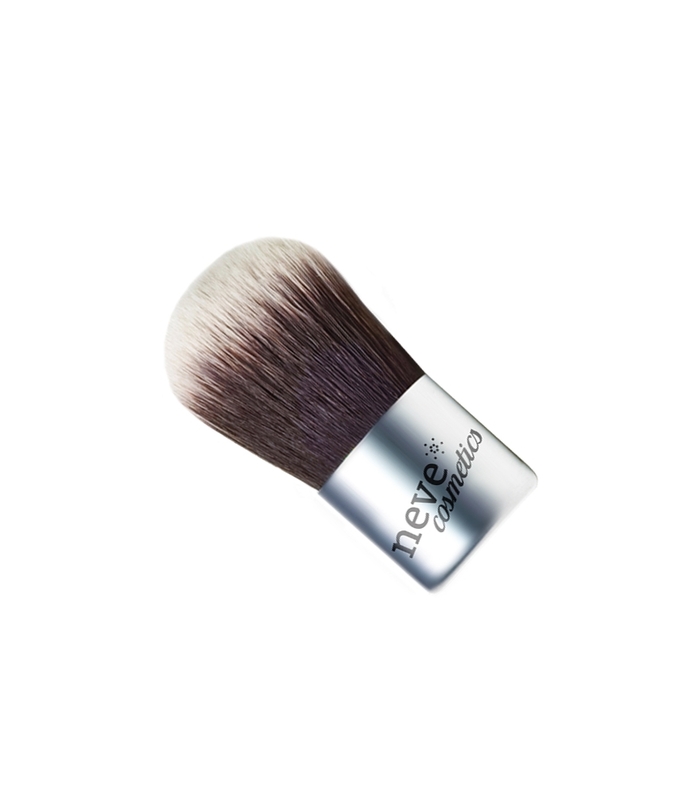 Bristles made from cruelty-free, dual colour soft synthetic fibre, handle made from metal with a satin sheen. Uses: mineral foundation, classic liquid foundation, powder, blush, concealer. Max. brush lenght: 5,40 cm. Max. hair width at the base: 1,80 cm. Max. handle width: 2,50 cm.